Oreo cookies,yes..yes..you read it ryt,friends !! This month Baking Partners opted for a theme challenge and the theme was cookies.There were three recipes in this list; wherein you can try either of the three or all three.I just tried Oreo cookies as its my kids favorite and as u know am tightly packed up this month with many activities at home.Thanx to Swathi @ Zesty South Indian Kitchen & Reeni @ Cinnamon Spice & Everything Else for the wonderful chocolaty sandwich cookies .The cookies were just perfect except the sugar content in the dough can be increased slightly to 1/4 cup more.Otherwise the sandwich was just perfect and delicious. 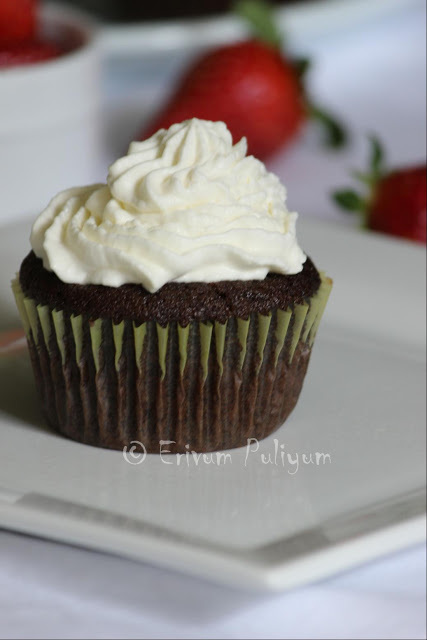 The texture was similar to the store brought oreo cookies but slightly bittery in taste.I think you can reduce the amount of cocoa to 3/4 th cup and increase the sugar to 1/4 cup more.If you would like to join baking partners,see details here.In the mean time,check this out & enjoy making these at home !! -Using a hand or stand mixer set to medium speed, cream together butter, both sugars, salt, baking powder, baking soda, espresso powder, and vanilla extract until combined. With mixer still running, add in egg yolks one at a time. Once incorporated, shut off mixer and scrape bowl down with a rubber spatula. -Arrange cookies on ungreased cookie sheet. (If the cookie sheet is dinged up or uneven, line with parchment paper first.) The cookies will not spread during baking, so they may be arranged quite close together. Set the sheets aside. -Gather up, knead, and re-roll the remaining dough scraps, likewise cutting and arranging on a cookie sheet. -This is an added step,you can directly place the rolled cookies in the oven.If you wish to add texture to the cookies, place any remaining dough in a mixing bowl. Mix with a hand or stand mixer and add about 1 tsp of hot water or coffee. Continue adding hot water/coffee, a teaspoon at a time, until the dough has thinned into a paste. You can always add more liquid, but you can't take it away. Add slowly and let each addition mix in fully before adding more. When the mixture reaches a frosting-like consistency, use a spatula to scrape it out. Transfer to a piping bag fitted with a very small tip, or a heavy duty Ziploc bag with a tiny hole poked in the corner.Pipe some sort of design atop each cookie. A tight cornelli design gives the impression of an Oreo. But anything will do, have fun with your designs! 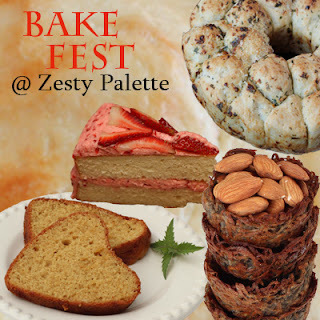 - Once the cookies have been decorated, bake for 10 - 12 minutes, or until firm to the touch in the pre heated oven. If your oven has an uneven heating element, rotate the cookie sheets after six minutes. Once the cookies have baked, cool thoroughly, directly on the cooling rack. -With a hand or stand mixer, cream together shortening/butter, powdered sugar, vanilla, and salt. Cream on medium speed for five minutes; use a rubber spatula to scrape the bowl down periodically. The long mixing time aerates the filling, making it especially white and less gritty. Using a spatula, transfer the filling to a pastry bag fitted with a plain tip. Alternately, portion with a melon-baller sized ice cream scoop, or by using Ziploc bag with the corner snipped off as a makeshift pastry bag. -To assemble the cookies: Flip half the wafers upside down. Onto each, pipe or scoop 1 teaspoon of filling (specifically: 1/4 oz for Double Stuf, 1/8 ounce for regular) directly into the center. 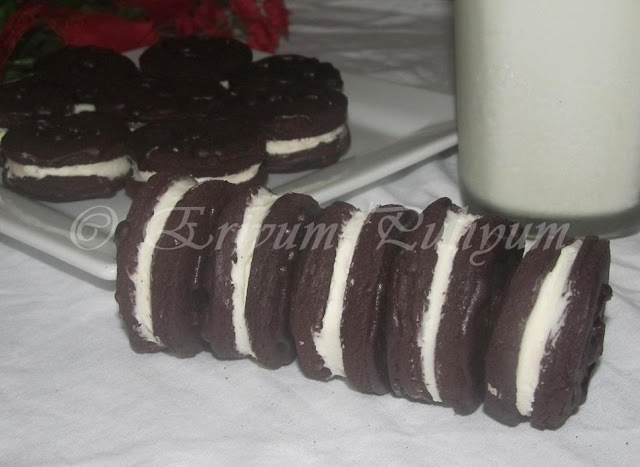 To finish, top with remaining wafers and press down with your fingers, applying very even pressure so the filling will spread uniformly across the cookie. 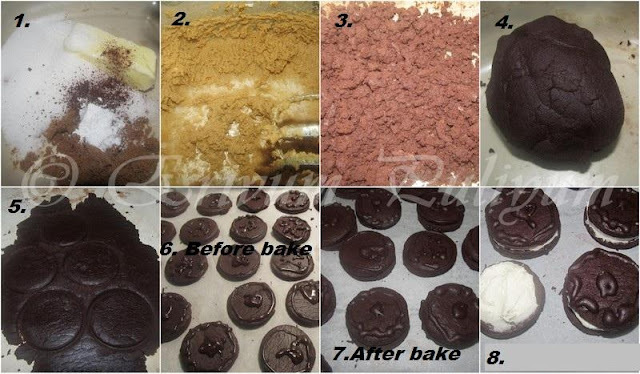 -Transfer cookies to an airtight container and refrigerate for several hours. This is crucial. After whipping the filling, it will be quite soft. Refrigerating it (especially if you're using butter) will solidify the filling, restoring its proper texture, and bonding it with the wafers. 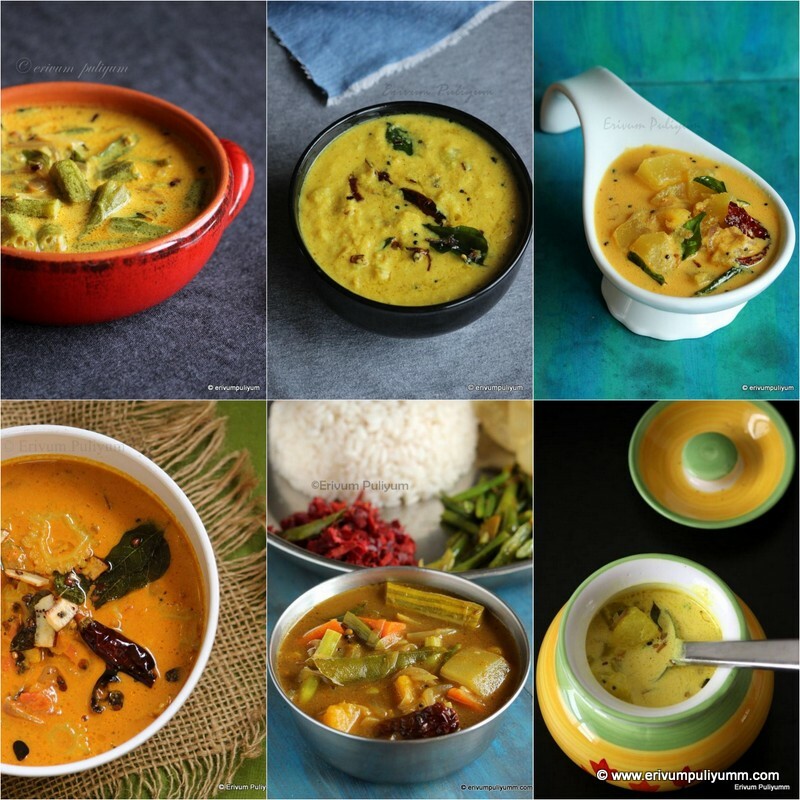 Serve with tea or coffee !! * You can increase the sugar to upto 3/4 th cup instead of 1/2 cup in the dough as the cookies were bittery sweet. * You can also reduce the instant coffee powder to 1/4 th tsp. Lovely post.. 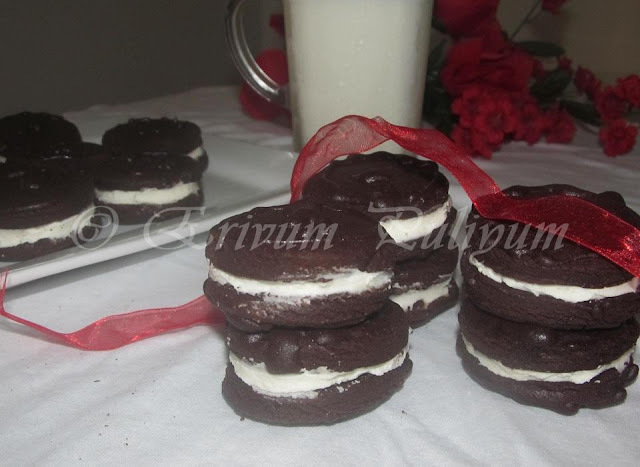 Absolutely love this homemade oreos.. Delicious..
wow..delicious..def will try...Thanks for the recipe..
My son's favorite cookies are Oreos...he would love these! You made it perfect and I too selected this cookies for my kids..came out very welll..I second you about the bittery sweet of the cookies..
julie these are wonderful1!! !loved it! Wow, Your oreos look so good. 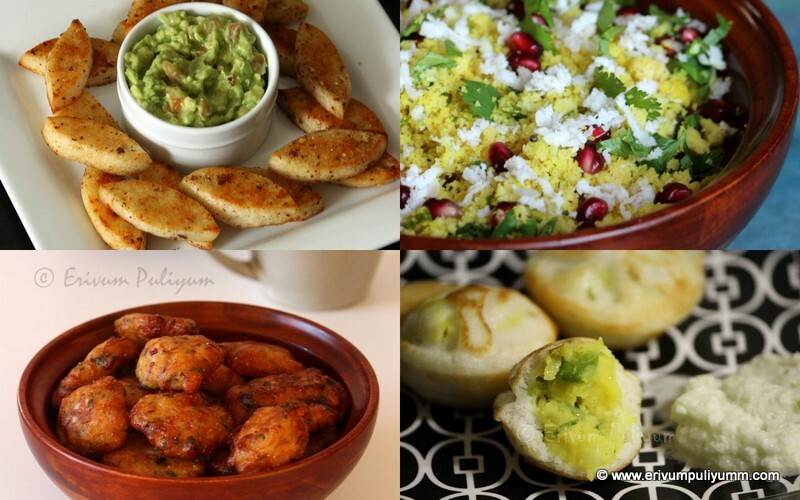 So much more healthy to make them from scratch. I am impressed. Nice to bake these at home! And they look even more chocolaty and delicious than the real thing!! And so fresh that they do not need the dip in the milk as they show on the ad. Yum! Perfectly done! Wish I could try making this one of these days! Looks really good! My my what an effort to make home made oreos:-) Looks just perfect! I'll be making some oreo cookies soon, you guys are tempting me a lot. Btw you have done beautifully Julie. Wow Julie adipoli aayitundu,looks so tempting,perfect baked dear. Delicious and perfect cookies, Julie, I am with you in their taste, slightly bitterly side. You done very Well. 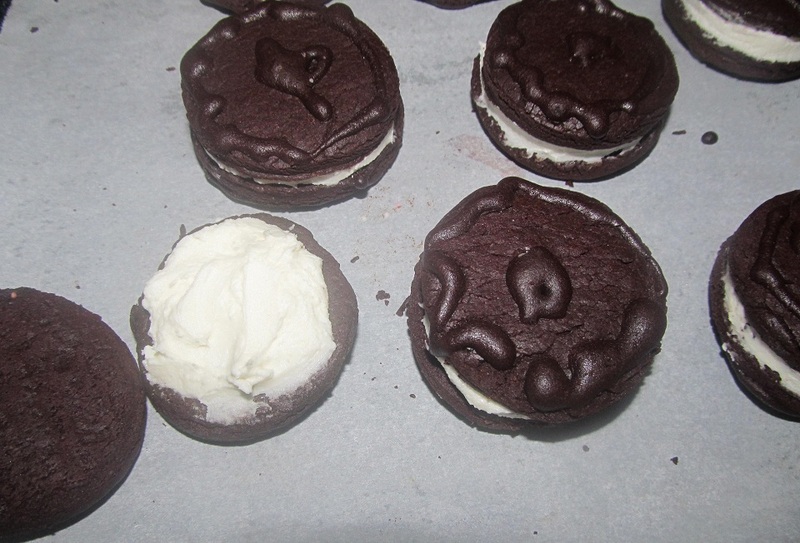 Your oreo cookies came out fabulous Julie. It looks better than the store-bought dear. Excellent! Wow!!!!!! amazing n perfect dear. My kid's all time fav. Bookmarked this. 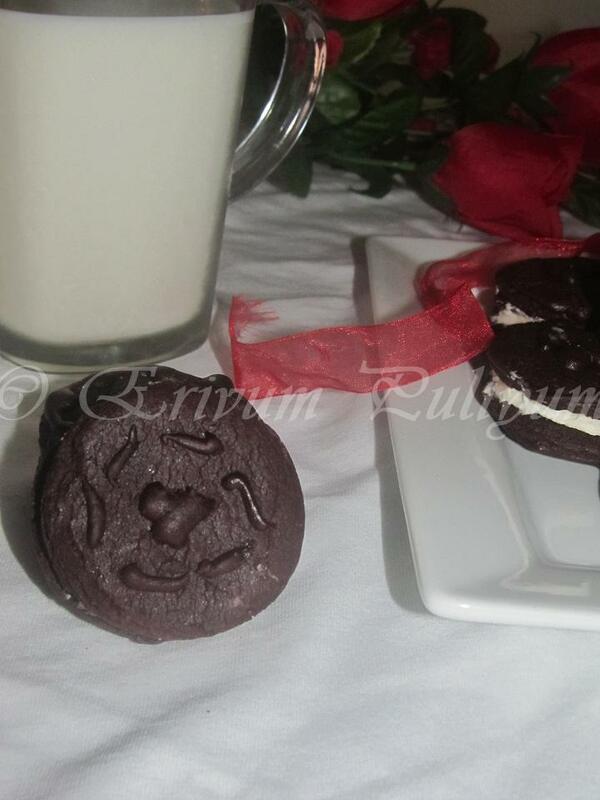 Creamy, yummy cookies, nicely done..
Great work Julie. Nowadays you are expert in baking.... Looks soooooo good. 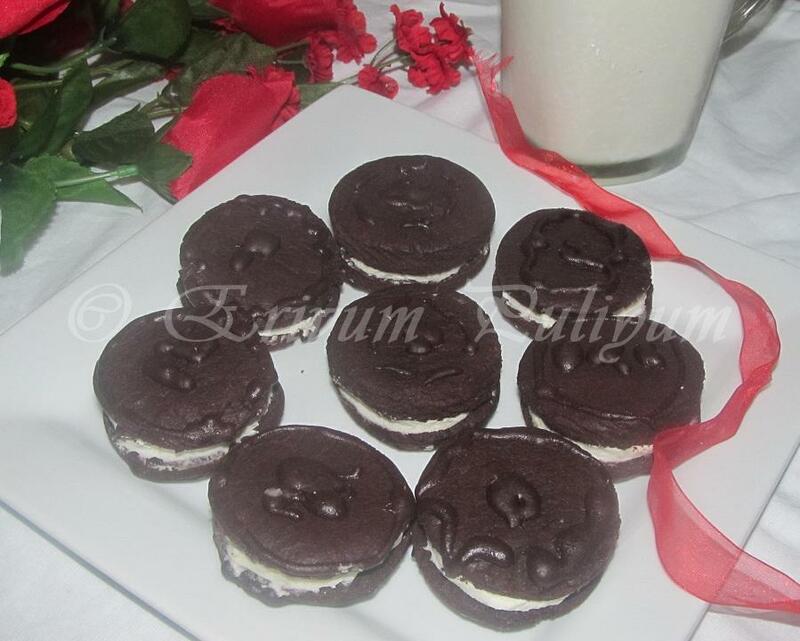 I have made homemade oreos before and they are so delicious. I use a recipe by Thomas Keller. 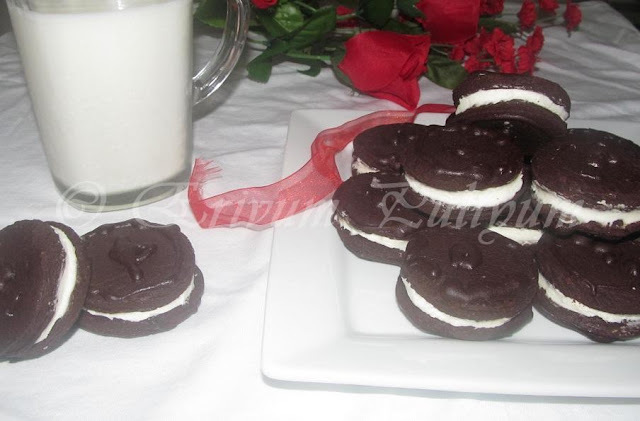 I think his version of the chocolate sable used in the sandwich cookie tastes just like oreos. Are you taking orders for these? They are yum yum yum. Absolutely delightful!! Totally like store-bought Oreos!!! Kudos!